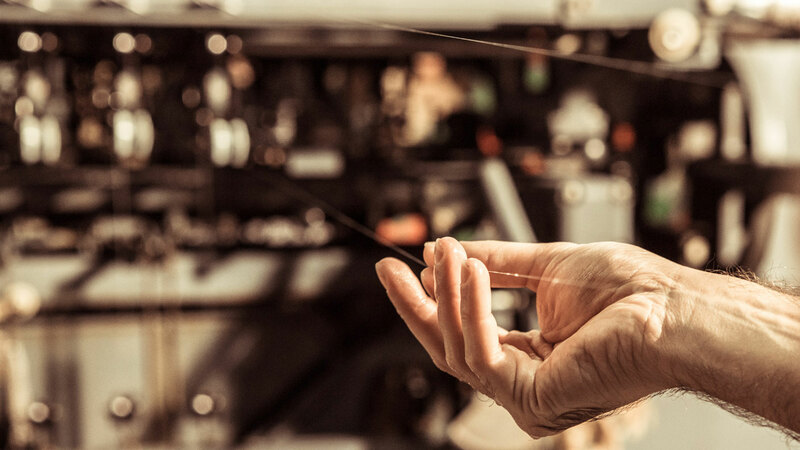 After more than 50 years the ancient art of spinning silk is reborn in Italy. The knowledge of the past, the passion of the present, the innovation of the future. The project is a collaboration between a jewellery company that exports its own brand in the world, and some social cooperatives specialized in silkworm culture. 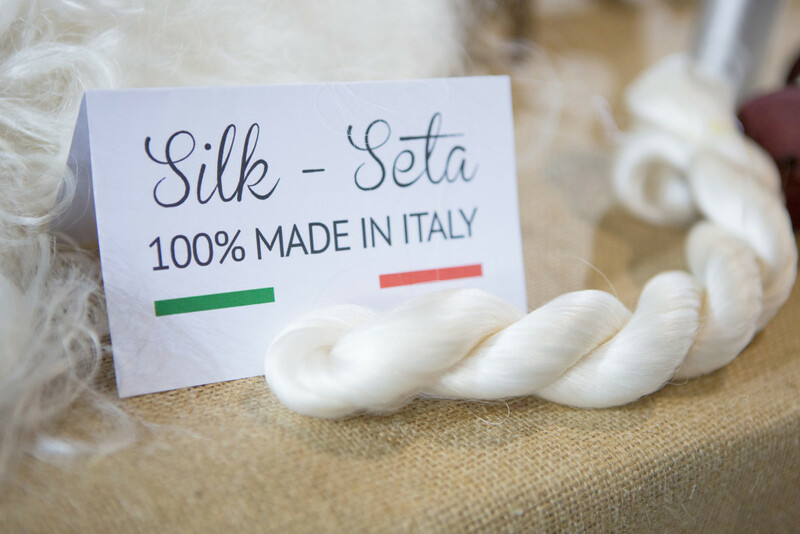 This network of companies has rebuilt and reorganized the entire cycle of the silk, from the cultivation of mulberry trees (exclusive nourishment for silkworms) to the breeding of silkworms, the transformation of the yarn, to the creation of precious artworks, integrating innovation and ancient knowledge in Silk Art. To reproduce the real 100% Italian silk to create exclusive silk and gold jewellery, the leading experts in the field at European level (research centers, specialized technicians and consultants) were involved and formed a networked that also includes stakeholders indispensable for research and innovation across multiple sectors.